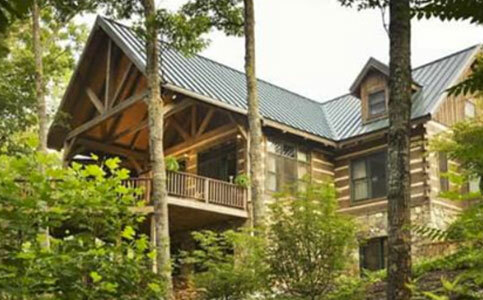 Interesting blogs about log home maintenance. Colors have the ability to evoke emotions and change our attitudes. They can inspire and motivate us to try something new and bold. They can alter our moods and appetites; even make a room feel small and cramped, or large and spacious. Which goes on first? Stain or sealants? The answer to this question depends mainly on which sealant is used and how you want your home to look. If you’re using Perma-Chink chinking, we recommend staining your home first with a Lifeline stain of your choice, then seal the log gaps with Perma-Chink, and finish with Lifeline Advance Topcoat. The application of Advance will make the home easier to clean (recommended two times per year). 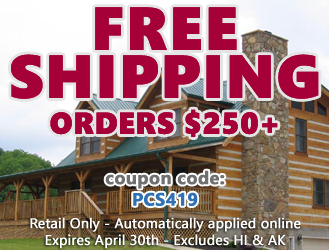 On What Type of Home Does Perma-Chink Log Home Chinking Works Best? Perma-Chink was designed to eliminate the undesirable results often obtained by using older less successful methods of wood slabs, mud, and cement types of chinking, as basically they did not work well over the long haul. So it became a constant worry or job to re-chink or repair the failing products. Most of the products used did not have any degree of flexibility or they did not adhere to wood that well. The results were cracking cement caused by the stress of the logs shifting or shrinking. 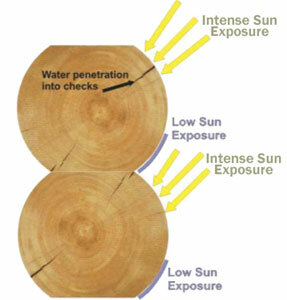 The resulting failure often allowed separation between the chinking and the log surface allowing water intrusion, and possibly early wood decay. So as for a particular type of home, yes Perma-Chink is designed for any home that incorporates a specific joint design where it could be employed. 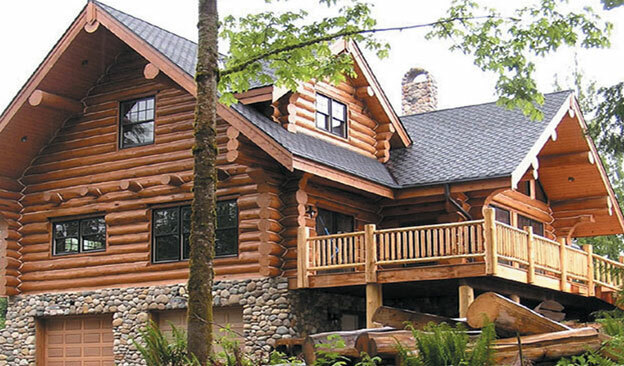 For example; the large timber square logs that use a dovetail system as seen throughout the Eastern United States, as well as the large handcrafted round logs from the Western part of the United States. These homes were designed to be chinked from the start. Most people are accustomed to spring cleaning, but if you are a home owner, you know that your house needs attention year-round. 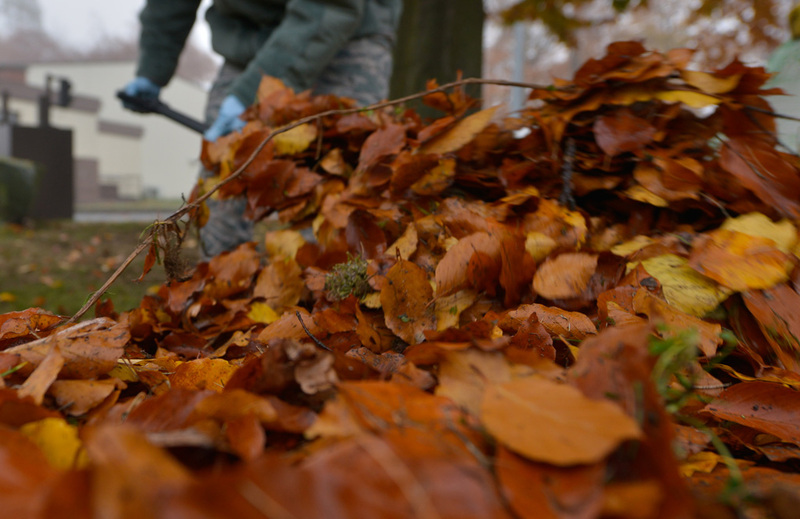 Fall maintenance is much like spring house-cleaning, but more preventative and less “cleaning.” And it’s much easier to do it now rather than wait until the weather turns nasty. 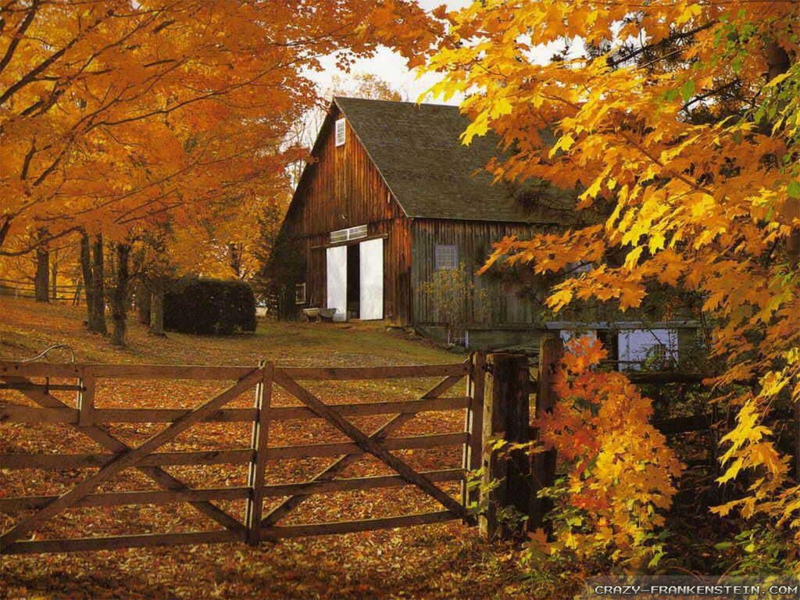 Fall means leaves—and plenty of them. 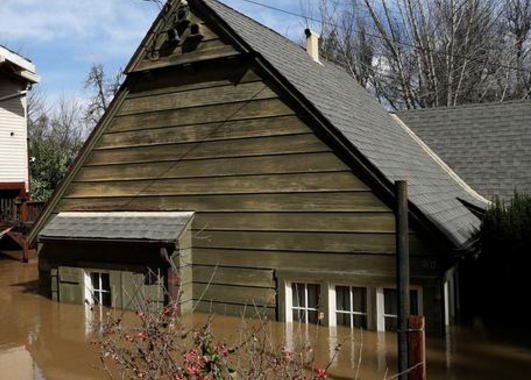 You will certainly need to clean out your gutters. A word of caution: most of the automatic guard systems only screen out large leaves while allowing gunk and small sediment to accumulate. You still will have to routinely clean the nasty rotting gunk out of your gutters! So an alternative is to have your roofer regularly come and clean your gutters every fall. You should make sure that the drainage area around the downspout is functioning properly as well. The roof area should also be checked for any leaks around the flashing at the chimney and around the vents for the heating or sewer system. While inspecting the roof area it’s important to check for any holes or access spots where squirrels, raccoons, or bats can enter your home and make themselves a vacation home for the winter. Clear away all debris from around the foundation of the house. Caulking around all exterior areas is a must. You probably won’t find but a few areas where the caulk needs replacing, and it’s not a big job to replace old caulking with a fresh bead where needed. Weather stripping also should be examined and replaced if you find any that is curled or coming loose. Neither the caulking nor weather stripping replacement is a heavy job. It just takes some care and close examination. This can usually be done in a day for a moderate-sized home. 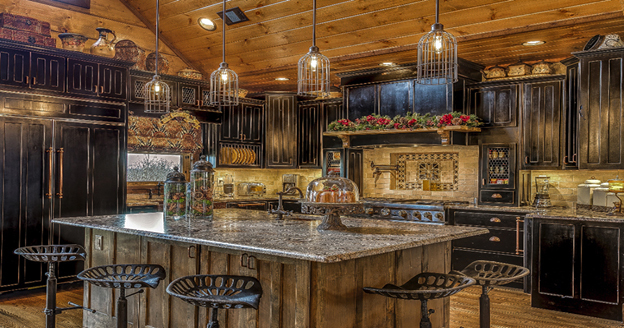 The ONE-and-ONLY Log Home Chinking You Need to Know - PERMA-CHINK! Introducing Advanced Formula - BLISTER-PROOF and NO-SLUMP! 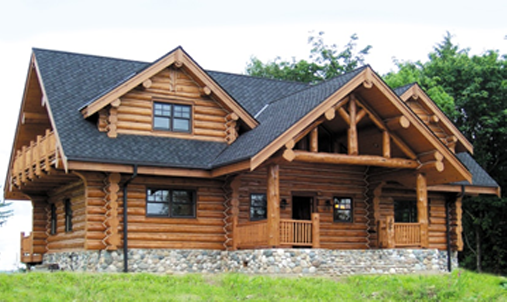 Through a molecular technology breakthrough, Perma-Chink Systems created a blister-proof, no-slump log home chinking that provides superior adhesion and elongation, is heat and age resistant and yet is highly workable for ease of application. Perma-Chink was the first synthetic log chinking produced in 1981. There have been many significant changes made in formulations to improve the adhesion, flexibility, and longevity.